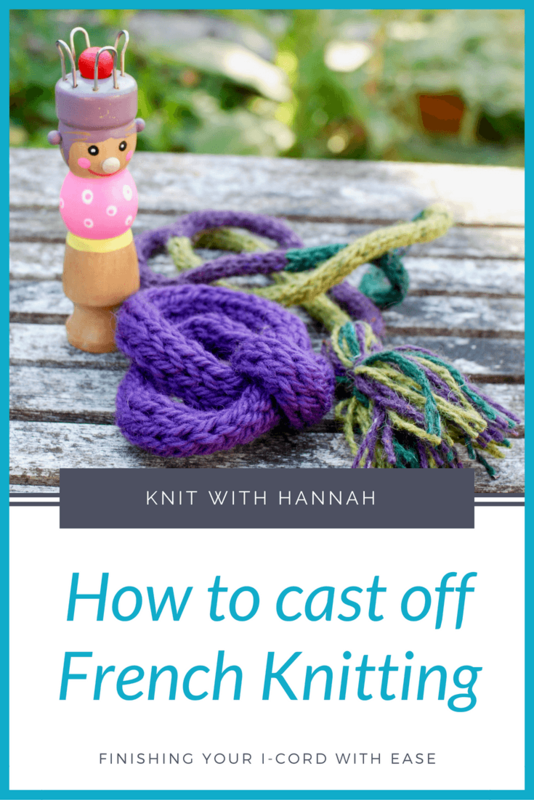 Last week I showed you how to start your French Knitting, (if you’d like to see that video first, where I also show you where I found these gorgeous french knitting dolls, click here) this week we can finish and make something with the resulting i-cord. There are so many ideas out there, but first we have to secure the last four stitches and make sure that it doesn’t all unravel! 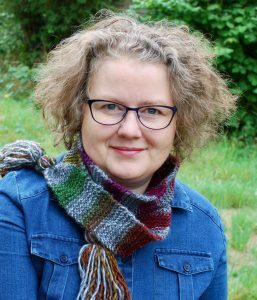 Let’s cast off, and then I”ll show you a few items that I made recently with the results of my French Knitting with Netflix! 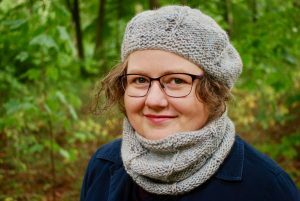 I hope you’ve enjoyed the last couple of videos, to inspire some more knitting ideas, make sure you’re sticking around as I’ll be releasing a new course about teaching your children to knit within the next couple of months. Included in that is a set of classes all about french knitting, including speed french knitting, making your own DIY spool and what to make with the i-cord once you’re finished.